You can be as selfish as you want -Probably one of the biggest advantages to traveling alone is the fact that you can do whatever you want when you want. Relax and spend a whole day at the beach whilst reading an ebook and topping up your tan, enjoy a meal in your own company and spend as many hours as you like staring at that one inspiring painting at the local museum. Your time is your own without having to accommodate for anyone else and that’s a great feeling. Meet new people – Being alone doesn’t mean you have to be lonely. In fact being by yourself makes it much easier for you to connect with new people. The locals that are already some of the friendliest around, will want to make you feel even more included and help you out when you need it. Lasting friendships can really be made when traveling solo through St Lucia because everyone just loves this island. 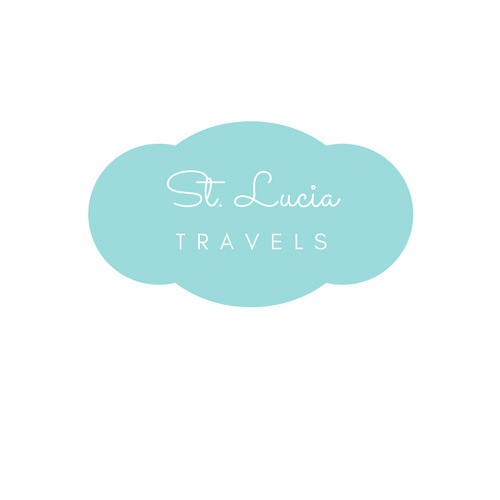 Take more pictures – Although most people will take a lot of pictures whilst on their vacation, traveling alone and taking things at your own pace will really open your eyes to the outstanding beauty of St. Lucia. You will get to take as many selfies as you want with the islands magnificent views as your backdrop. It’s cheaper – One great side effect to solo travel is the cost-cutting aspect. Being able to book a smaller room and only needing one ticket means that you will be able to make your money go further and get to enjoy some of the great activities that island has to offer. Take a look at the rates here! Boost your confidence – No matter where you are when traveling solo you will gain skills that you will be able to take with you throughout the rest of your life. Traveling alone will push your limits and ability to cope with any obstacles that you may come across, making you a more confident person in the long run. Volunteer – Volunteering is a great way to get to know the locals and projects that are ongoing on the island whilst building up your karma points. There are always things to do by researching beforehand or even just asking around whilst you’re there. Give back to the community and get that great sense of accomplishment that comes with volunteering along with helping to create lifelong friendships. Love that you did this trip alone! It’s so true that it does allow you to be more selfish and to see this with new eyes! You got to get there somehow. You don’t have to fly though. Take a cruise that may be better for you.